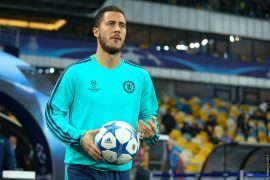 Despite constant speculation linking Eden Hazard with a move away from Stamford Bridge, the Belgian superstar says he is ready to pen a new deal at Chelsea – on one crucial condition. According to comments made to `French media earlier, the 82-times-capped international would be willing to remain with the Blues for the long-term, providing compatriot and Belgium teammate Thibaut Courtois also inks a new deal. With Hazard’s contract set to expire in 2020 and Courtois’ next year, the talented pair have reportedly attracted the interest of a number of the top clubs in Europe – not least Real Madrid. 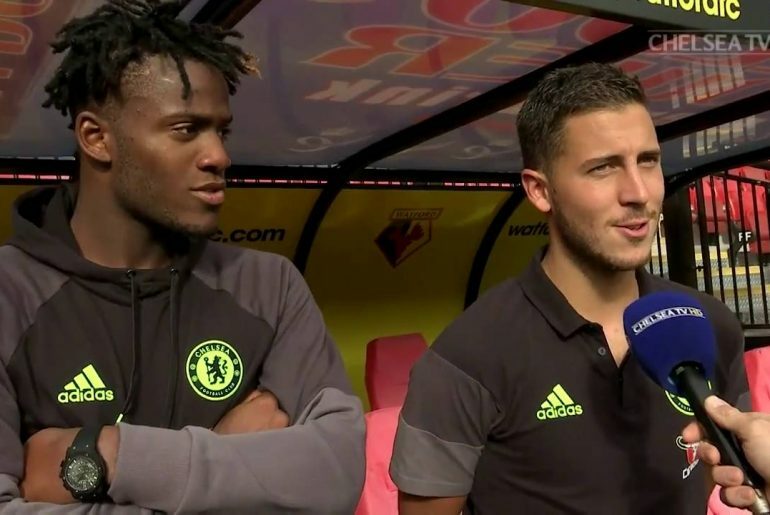 Despite reportedly being offered lucrative deals to commit their future to Antonio Conte’s side, both players have been stalling over signing their proposed contracts over the past few months. 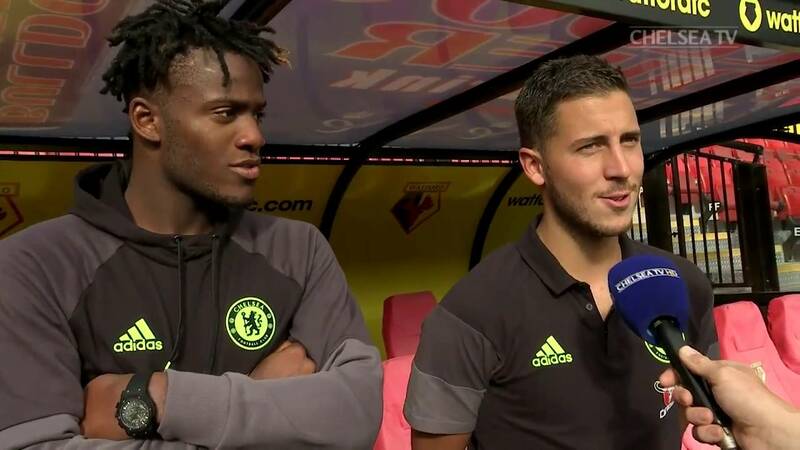 However, the Chelsea number one provided fans with a glimmer of optimism last week, when he suggested that he would be happy to remain as the Blues’ shot-stopper on the proviso that good friend Hazard also remained at the club. Today, the attacking midfielder answered the questions of reporters in a very similar manner. Courtois drew some ire over the authenticity of his comments, with some accusing him of using the media to provide leverage in his purported Real Madrid negotiations despite the 25-year-old claiming he was “close” to re-signing with the Blues. Indeed, judging by the final line of Hazard’s own statement, it seems the duo have no qualms about being deliberately vague and a little playful with the anticipating press. 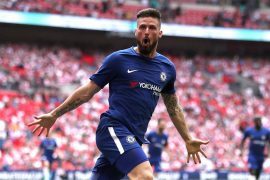 Either way, it appears likely that both players will see out at least the remainder of the season with Chelsea, with Conte determined to assert some authority at the Bridge by having a strong January transfer window.